If you are a tea connoisseur, you would know that Darjeeling tea is considered to be the champagne of teas. And among all the labels grown in Darjeeling, some of the best kind are the single estate teas. Makaibari is one of those. Now you can appreciate the changing flavour and seasons brews of Makaibari tea with a subscription package. Makaibari is a single estate tea brand gets exported to European markets and fetches record-breaking prices. The over 155-year-old iconic garden makes organic tea through biodynamic principles. You will find Makaibari tea sold at a few tea stores in the city. But if you don't want to trudge around only to find that a particular tea you are looking for is not available, there's some good news for you. For the Makaibari aficionado who wishes to enjoy the freshest teas of the season, they have introduced a subscription service, where the tea will be shipped to you. The teas will be available year round as per season - first flush teas in April, second flush in May-June, rains flush and the autumnal harvest/ This way you get to appreciate the changing taste and flavour. You can get a package delivered every three months, once a month or once a week as you prefer. Prices depend on the kind of tea you are ordering, weight and the frequency. So if you order 250gms of organic green tea (whole leaf) every month for a year, you pay INR 9,000 (and 500gms would be INR 13,500). . The subscription is for 6 months or a year. 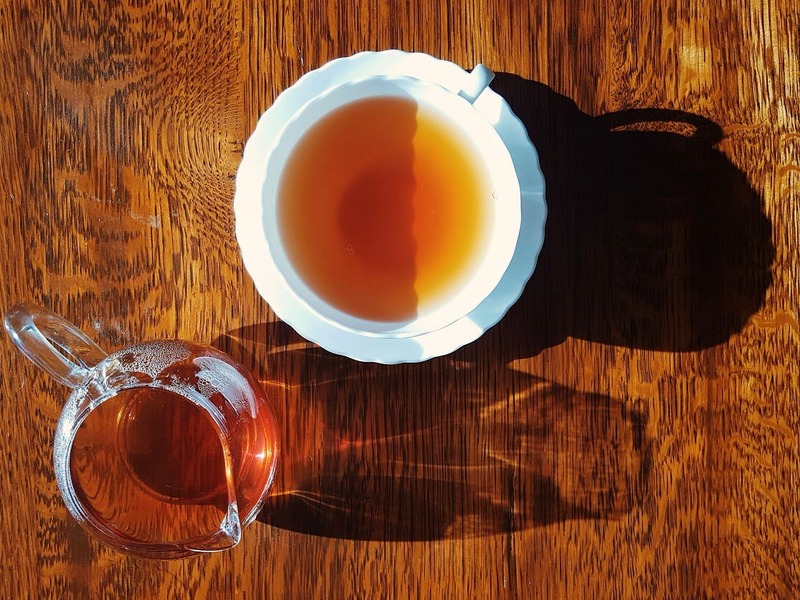 It would be good to have a shorter period so one can figure out if the taste of a tea variety suits our palate. You could of course pick up smaller packs from their city stores and have a sample taste. This could be a great gift idea for someone in your life who loves tea.